What happens when people behind Sweden’s largest chain of car repair shops and the largest online classified service decide to do something together? Well, the world’s first online booking for auto repairs through the internet is born. Morgenland has helped this new service offering in both brand strategy and through tactical marketing. 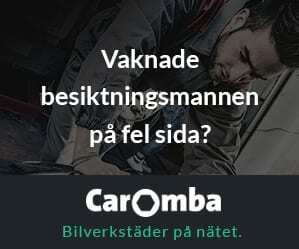 Caromba aims to take a market leading position as the online booking service for car services and repairs. Focusing on developing a customer friendly booking system where matches can be met between customer needs and the needs at auto repair shops to develop their business. 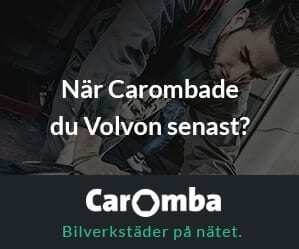 Caromba is driving digital transformation and business development in this sector by also including recommendations and grading of the many independent auto repair shops. Morgenland’s communication concept is based on the premise of acting as a market leader in defining a new category, and without complicating things explaining the very clear benefits of using Caromba. 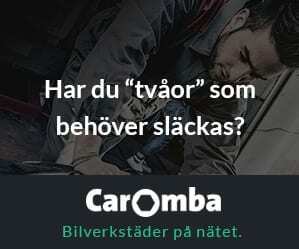 Radio and digital are the main medias in Carombas massive campaign to build awareness in the Swedish market. In Radio, which makes sense for a car service, Morgenland developed a concept where consumers where talking about Caromba and comparing how stupid it would be not to use it. Like taking any flight anywhere or buying a house without seeing it.